Centene Stadium was constructed between 1940 and 1941 as part of the WPA program. The City of Great Falls and the Great Falls Baseball Club have a joint agreement for the use of the stadium. 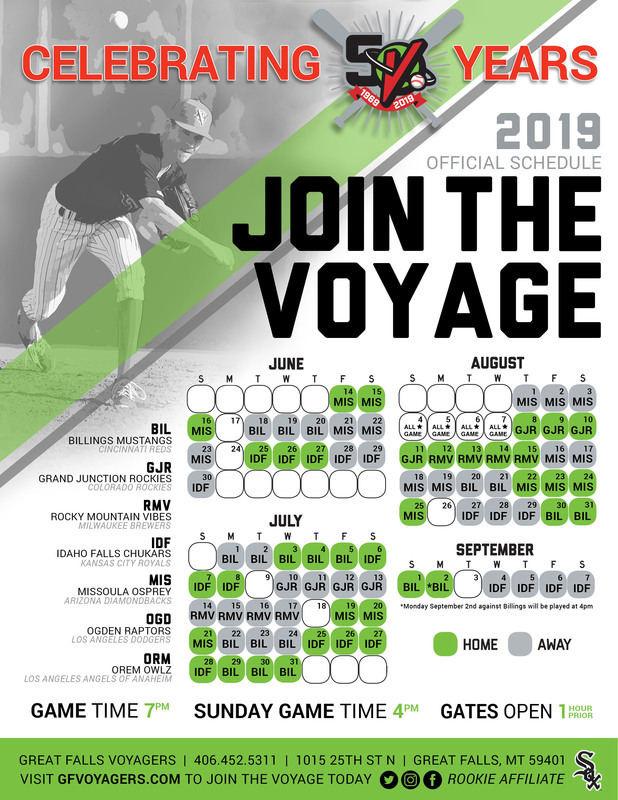 Learn more about the 3,200-seat home of the Voyagers. 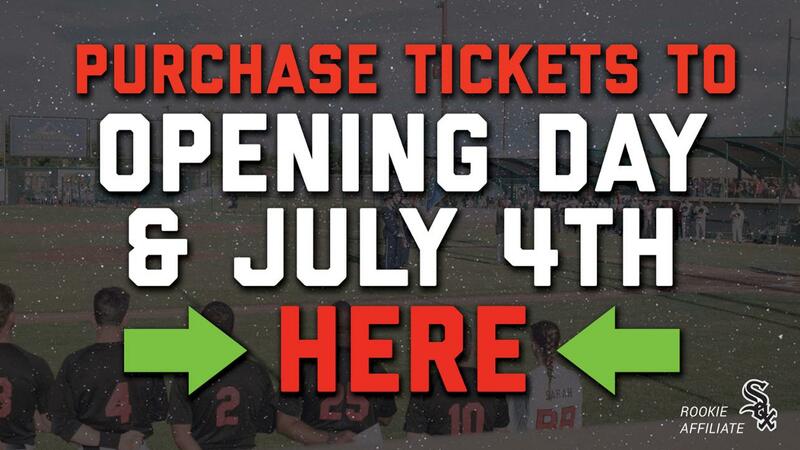 Pick your favorite seats before heading to a game at Centene Stadium!